respectfully to unagree w/ yr devaluation of BULL... being the poppiest, plus the presence of more Roky than you seem to hear/acknowledge. my favest cut of all their songs might be Dr Doom! but those samey-yet-distinct problematic-yet-perfect tunes on BOTW hold up i say! i love the drummer thruout, esp. his pattern on the opening song. so i prefer 3-2-1 -in order- of their sides! "Bull" isn't necessarily a bad album; in fact it's quite a showcase for guitarist Stacy Sutherland. 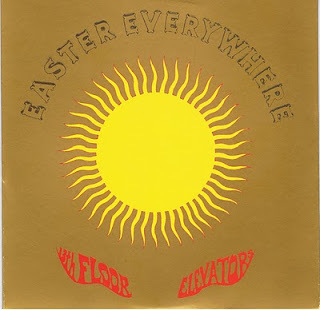 While it's a pretty good album as far as 60's garage-psych goes, I feel that it's missing a lot of the quirks that made the Elevators who they were. I have to admit that I listen to it far less often than the first two. Thank for giving the 13th Floor Elevators some respect. I've always loved them and what they have done for music. I love Roky and Austin Texas in general. Thanks for this. The link is dead... Could you please, please reupload? I just used the link. You should try again. 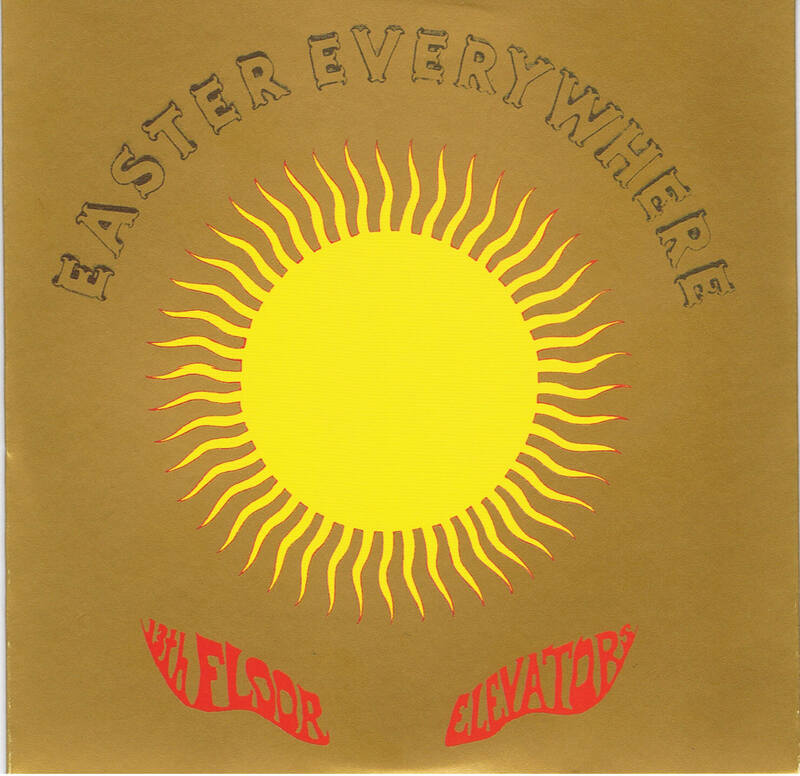 Always loved both these great albums, but why do both yours - 13th Floor Elevators - The Psychedelic Sounds Of (Mono)& Easter Everywhere (Mono) have some songs duplicated with different running times? A re up would be great if someone could be so kind.